Probably one of the most emblematic monuments of the planet! 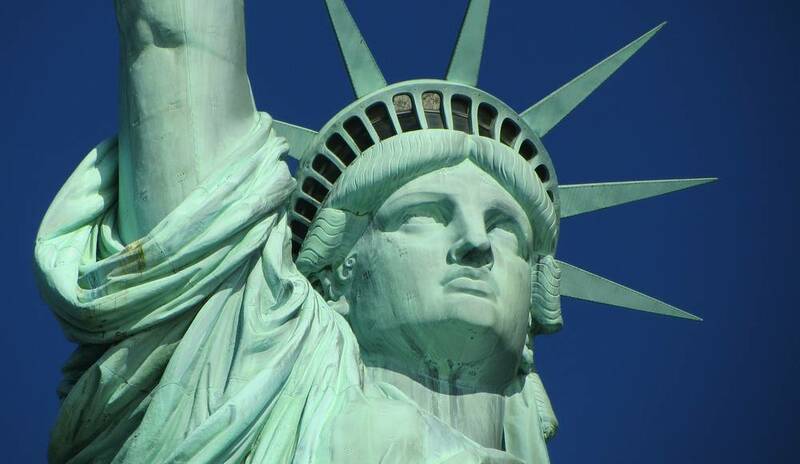 This monumental statue appears like New York figurehead and the United States. 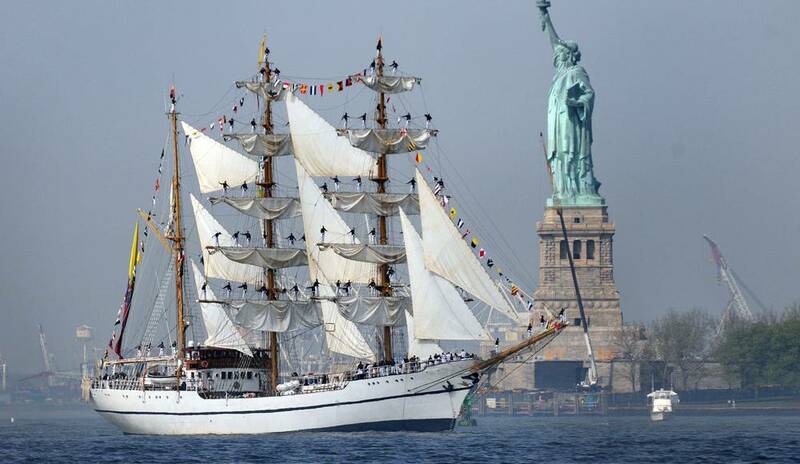 It is located on Liberty Island at the mouth of the Hudson south of the Manhattan district. 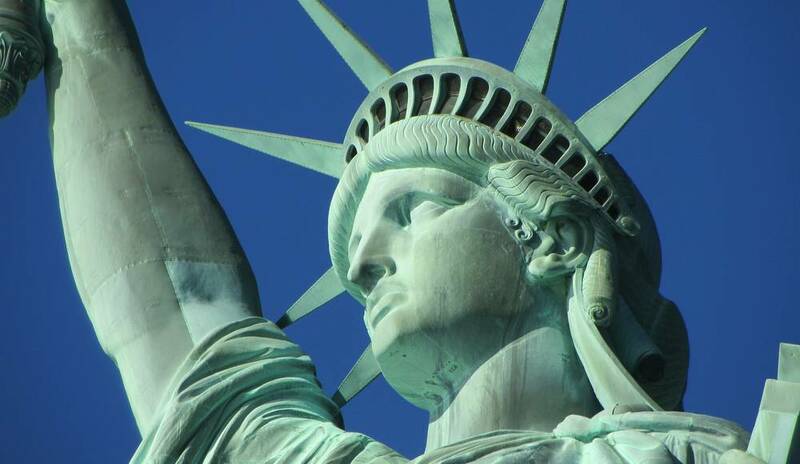 Its real name is "Liberty Enlightening the World." 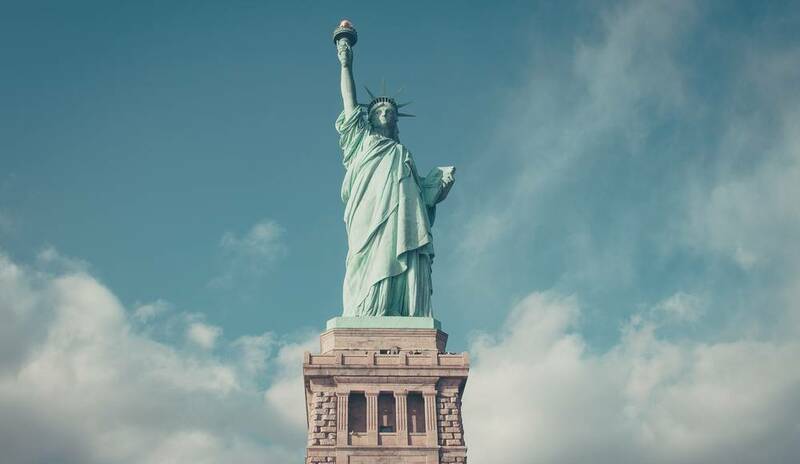 It was built in France by Auguste Bartholdi and offered by the French people in friendship between France and the United States. It was inaugurated in 1886. 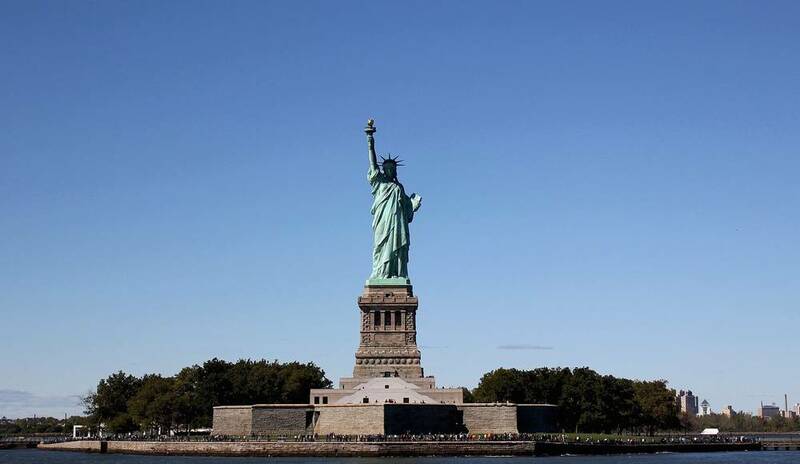 Access to the statue was often forbidden for safety reasons but re-opened to allow the visits. There are several small aftershocks in the World as in Tokyo or Paris.